THIS IS THE ONE! 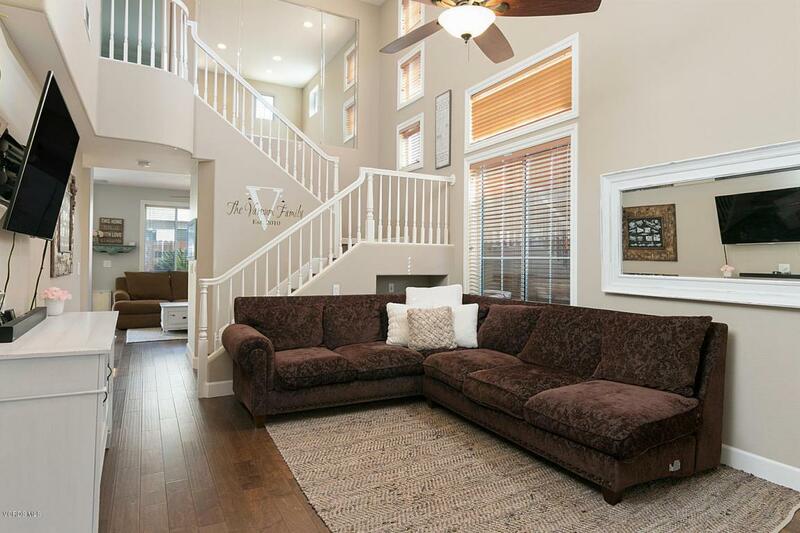 This 3 bedroom, 2.5 bath home is move in ready with an abundance of upgrades. 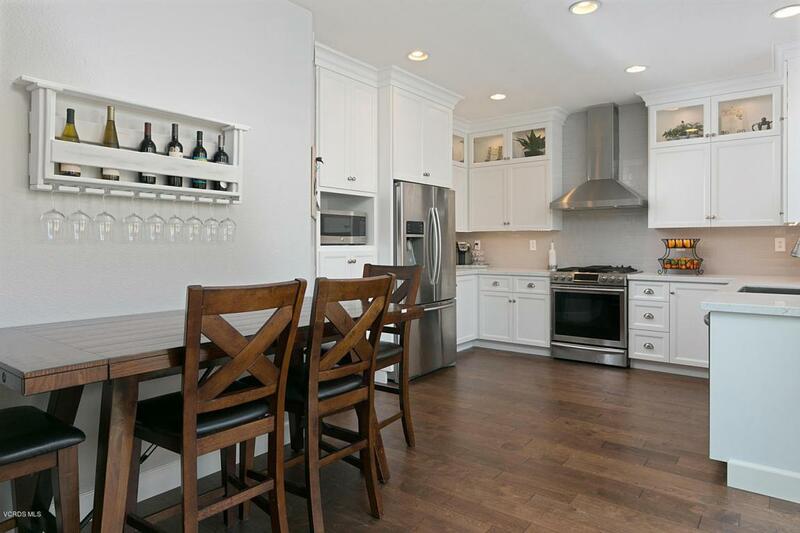 It has a gorgeously remodeled kitchen, new hardwood flooring and the downstairs has been freshly painted. Bathrooms have all be updated or remodeled. Front and backyard have been professionally hardscaped and include a built in BBQ and fire pit. Garage has custom built storage. 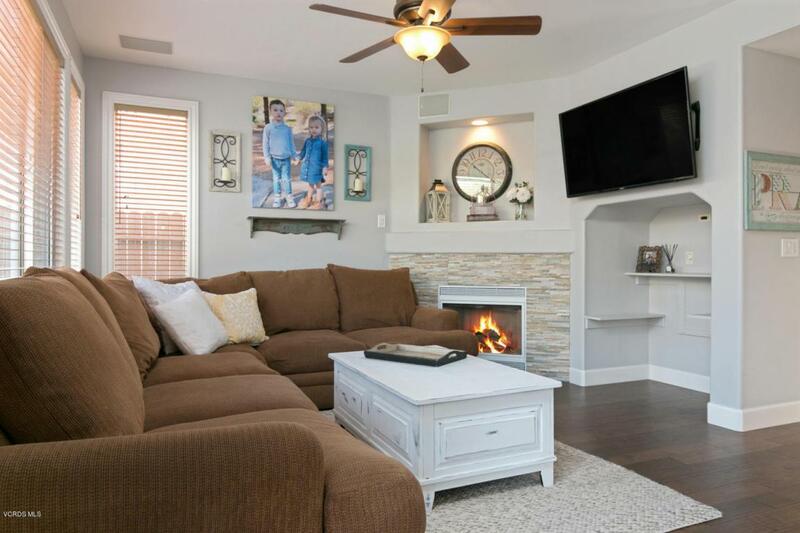 This home is located in the highly desirable Greystone Collection featuring it's very own park area, clubhouse, pool and spa. 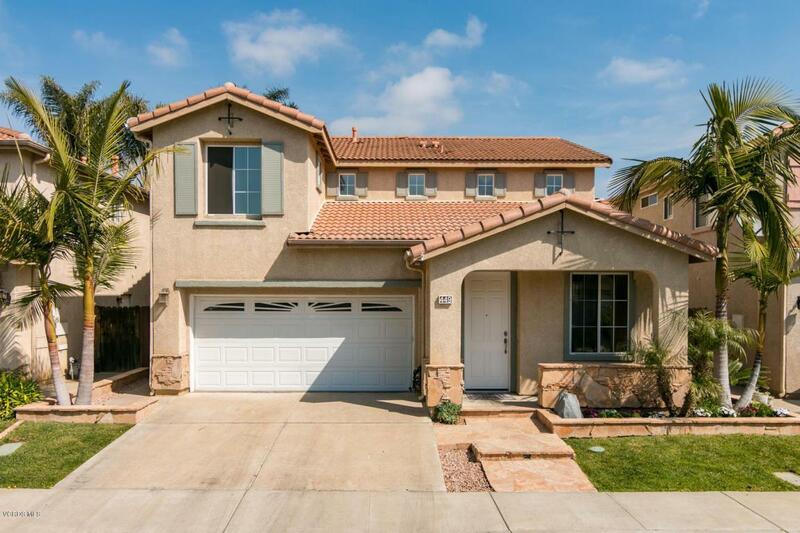 This gated community has a low HOA and is conveniently located to shopping, schools, restaurants with easy freeway access in beautiful Camarillo. This house shows true pride of ownership. Sold by Davis Bartels BRE#01458117 of Help-U-Sell Full Service. Exclusions Tv Mounts Curtains & Rods in Kids Rooms. Listing provided courtesy of Liz Donnelly DRE#01458117 of Re/Max Gold Coast Realtors and Nicole Gruttadaurio CA DRE# 02004598 of Re/Max Gold Coast Realtors.